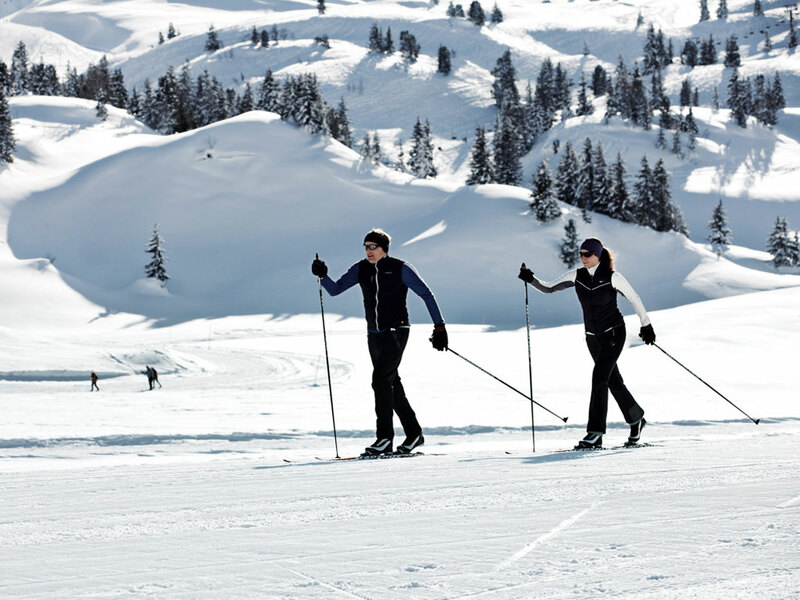 Winter sports with a royal touch! 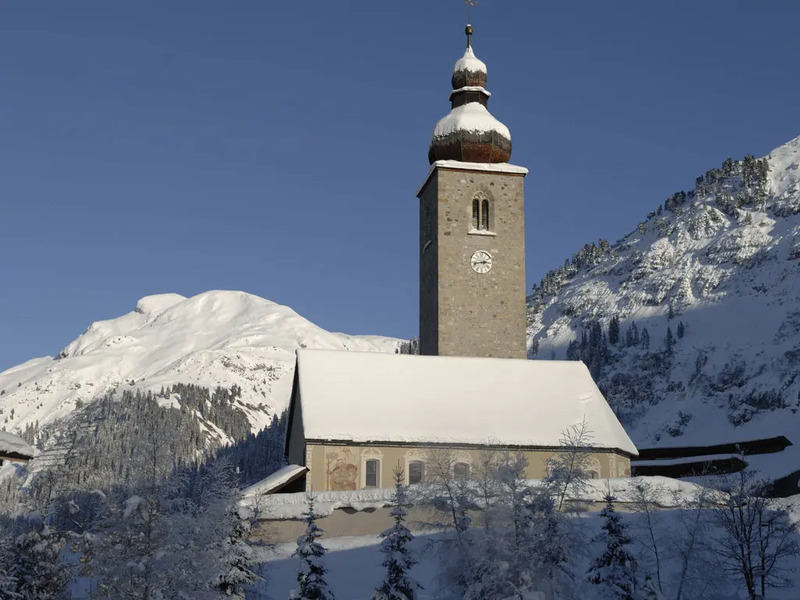 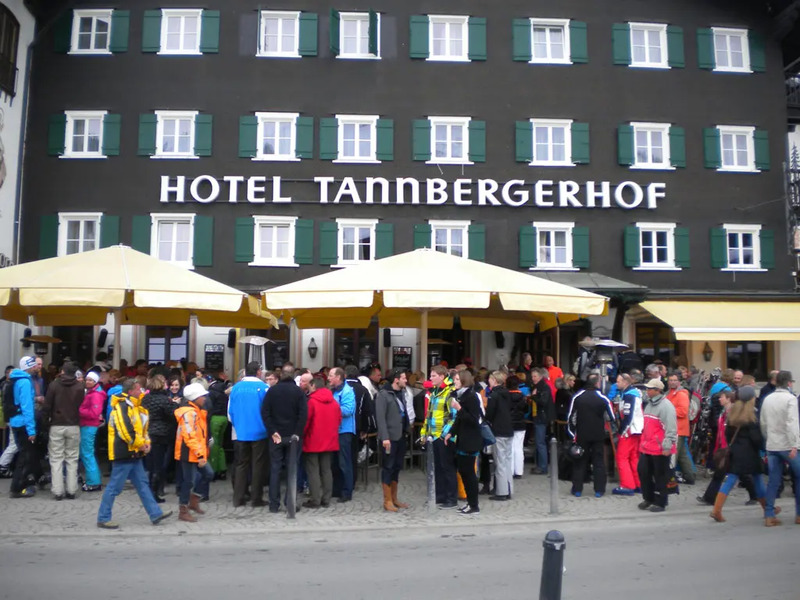 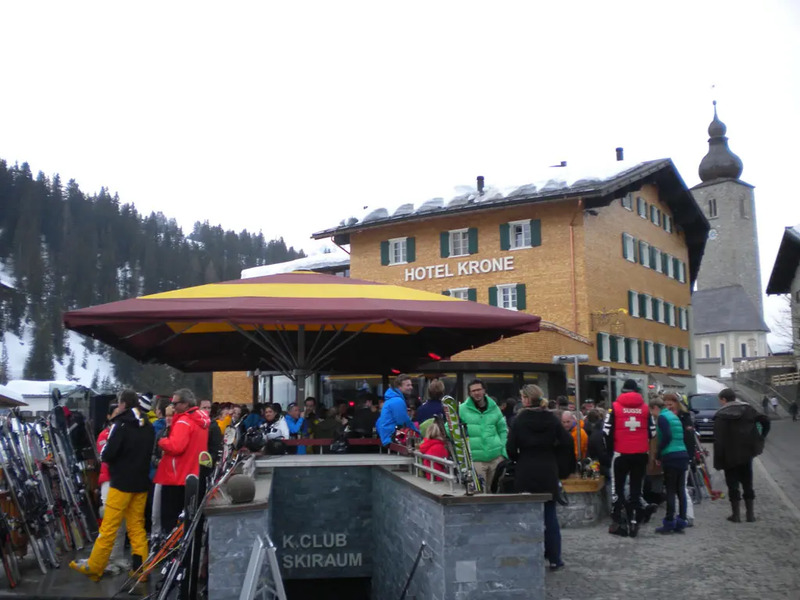 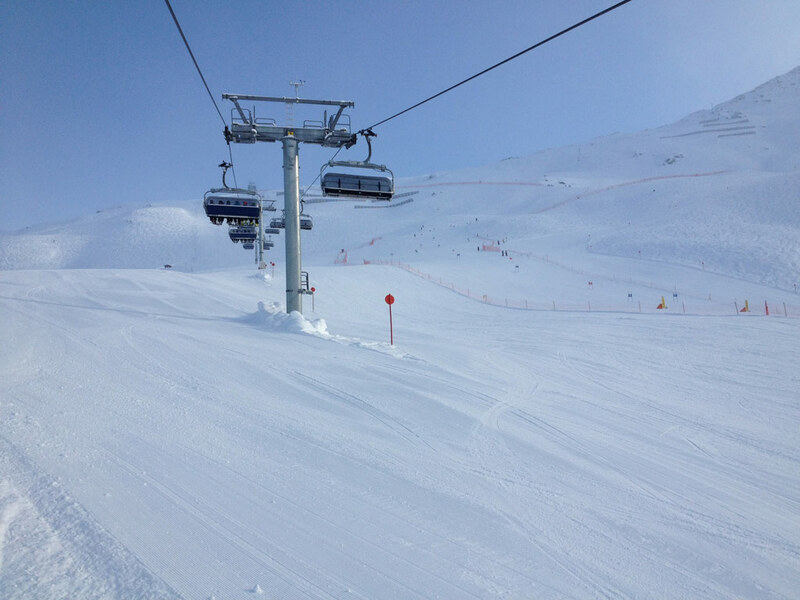 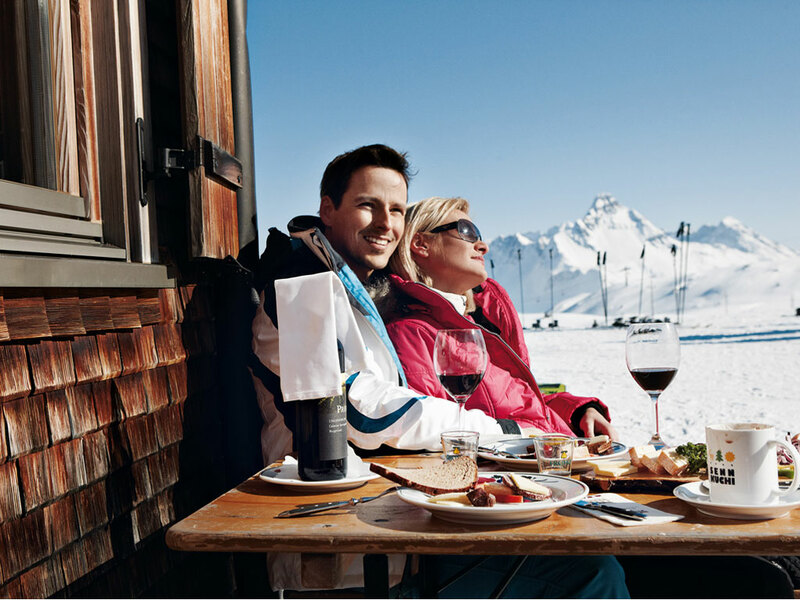 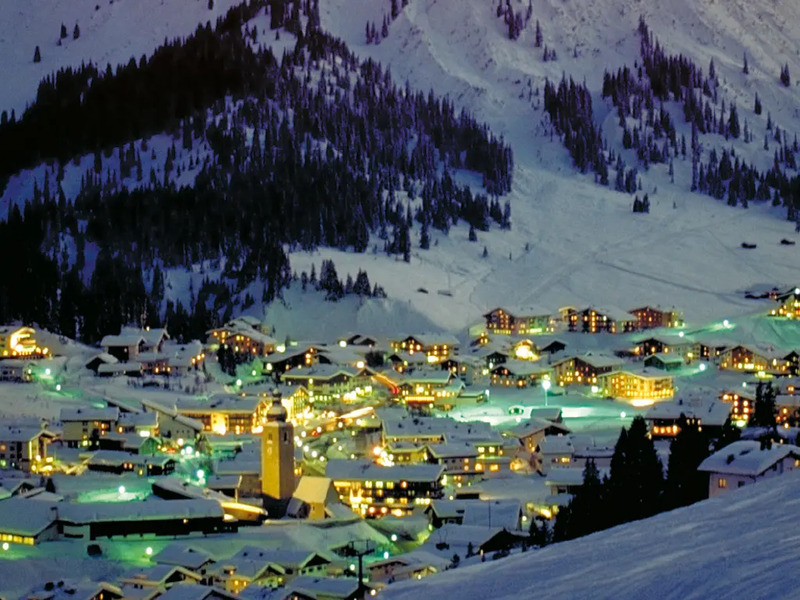 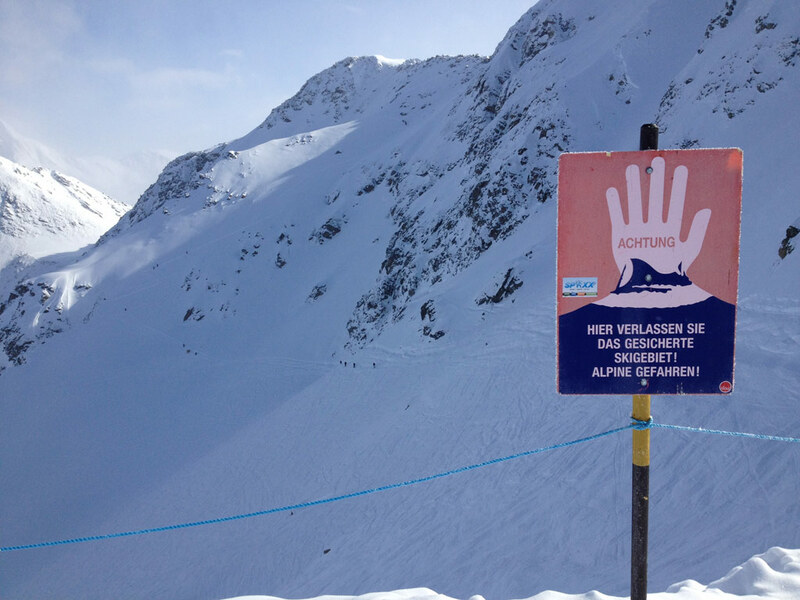 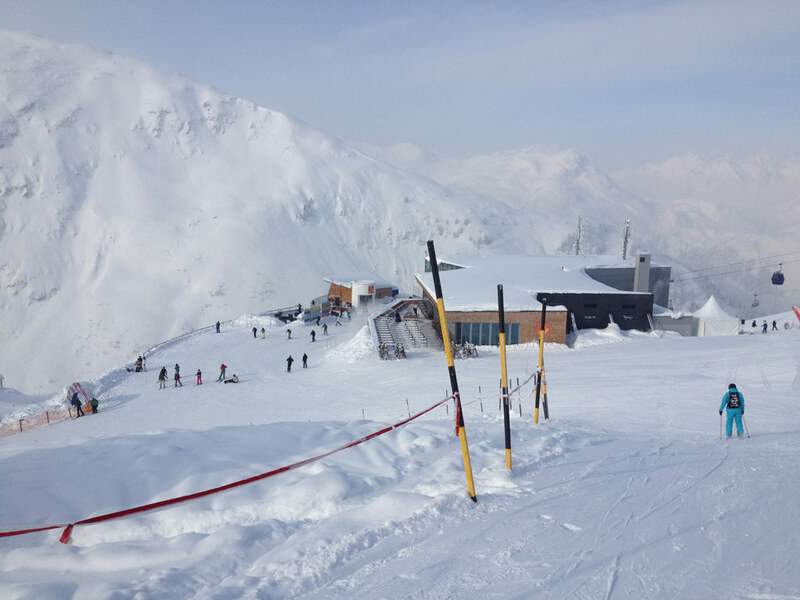 Lech am Arlberg has been the favourite spot of the Dutch Royal family for years. 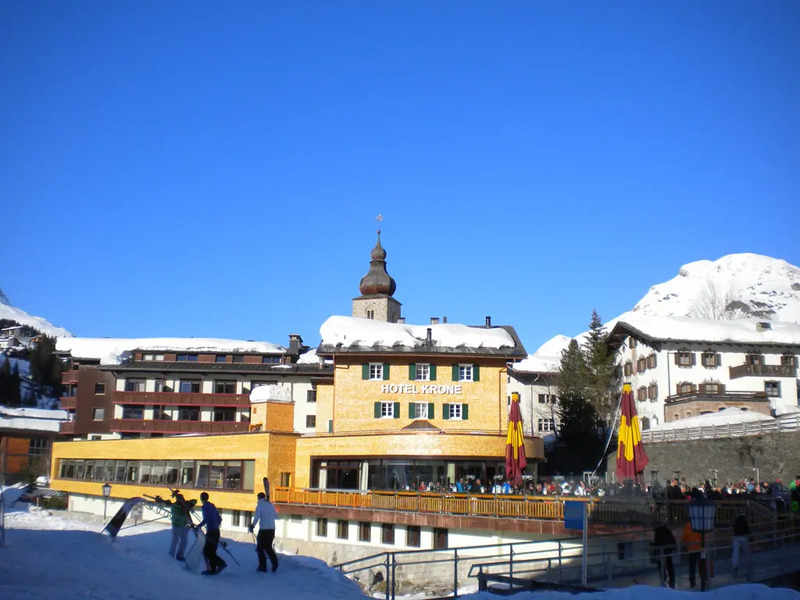 This ski resort has a luxurious image and is generally rather expensive, however, some more reasonable accommodation is also available if you shop around. 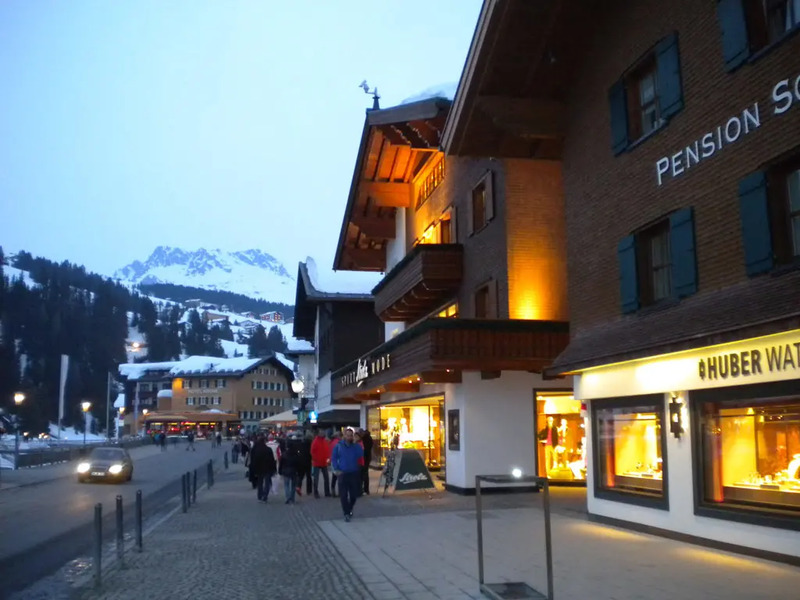 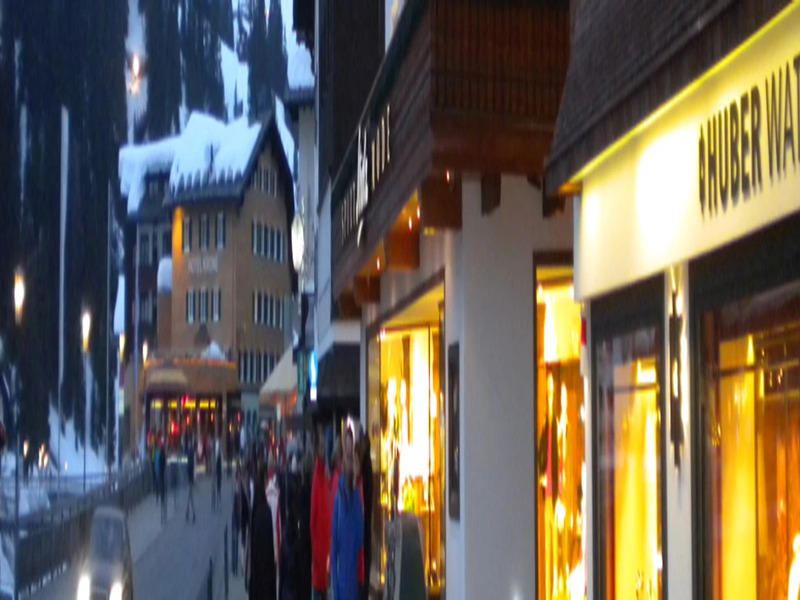 In the centre of Lech you will find a pleasant atmosphere because of the different boutiques, restaurants and apres-ski bars. 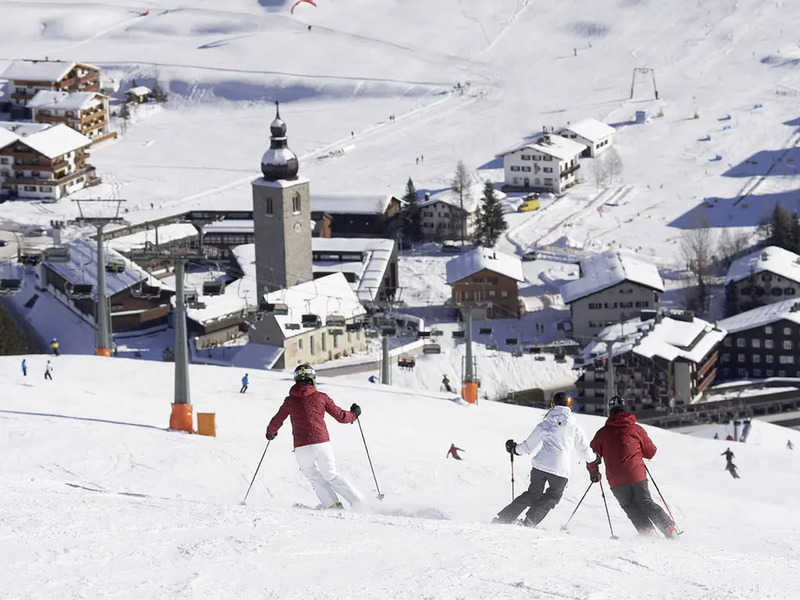 Some ski slopes even take you right into the resort centre. 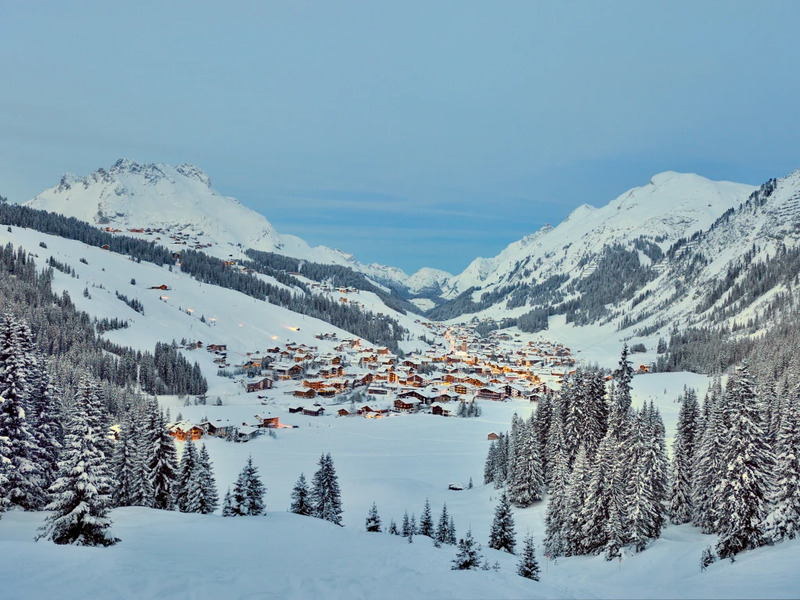 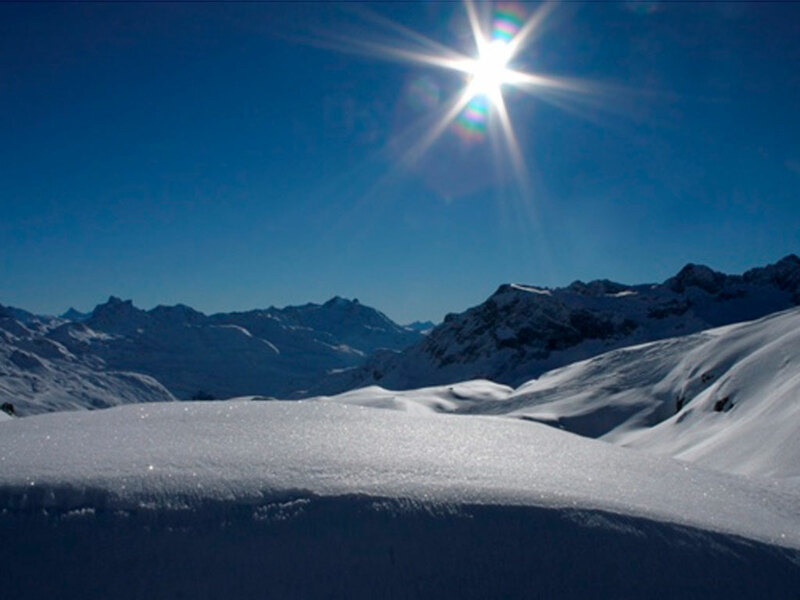 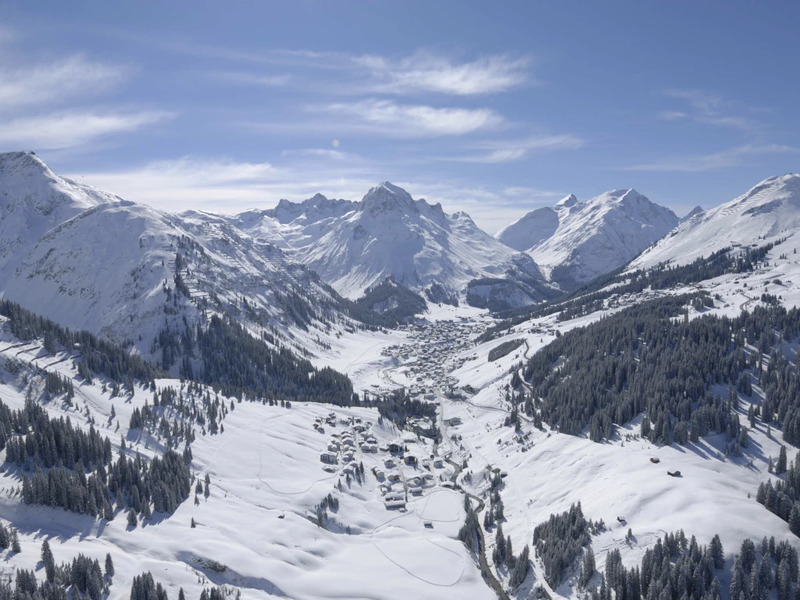 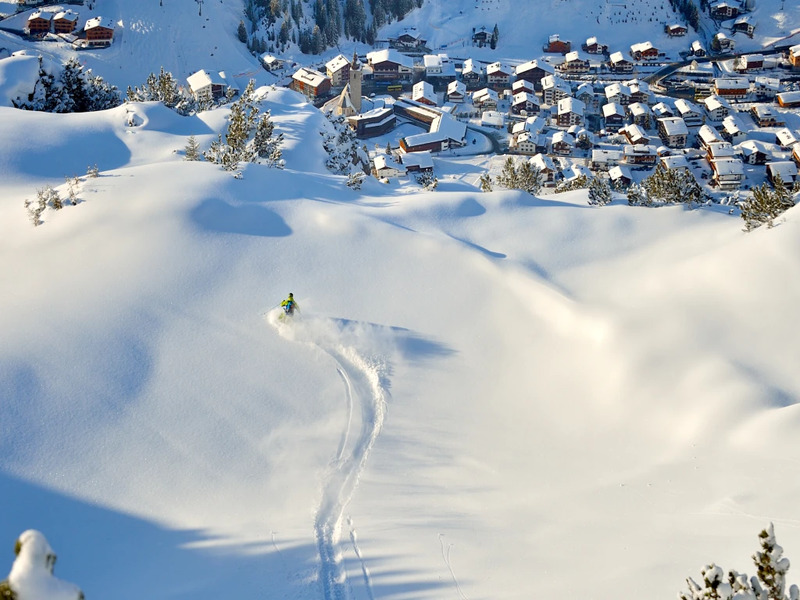 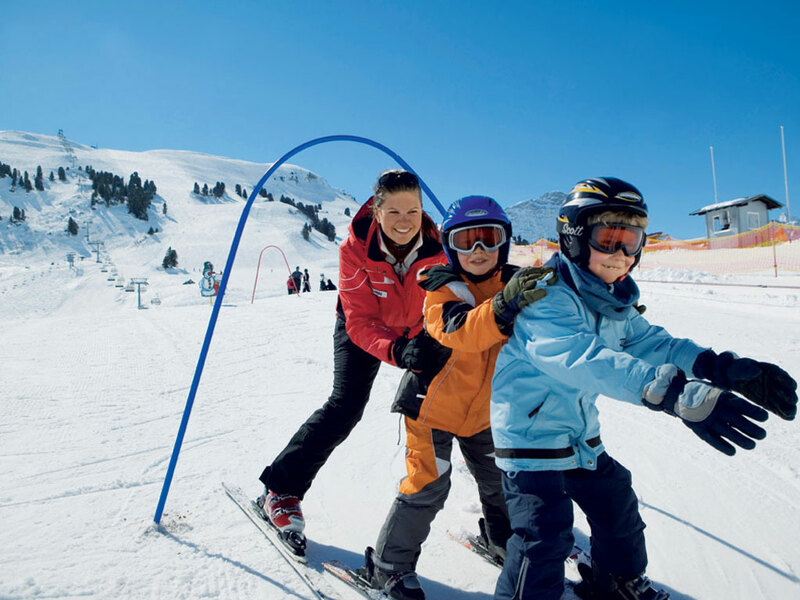 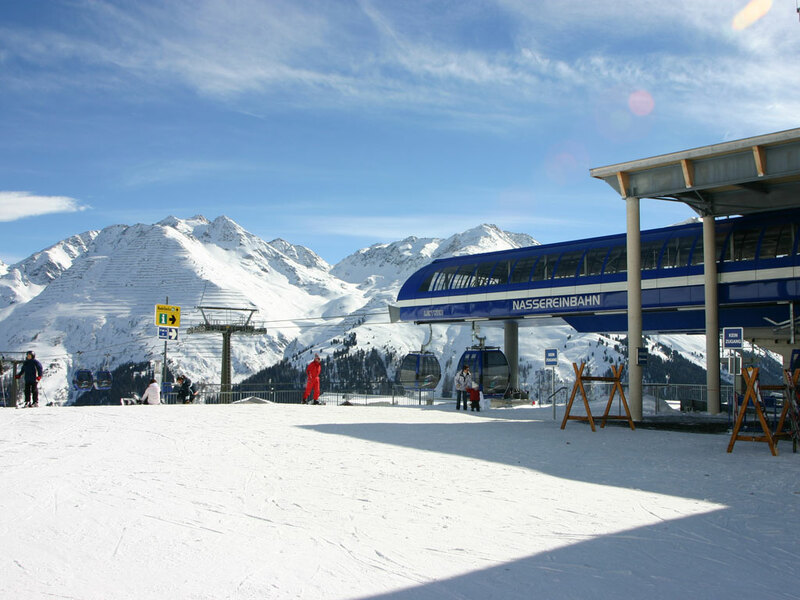 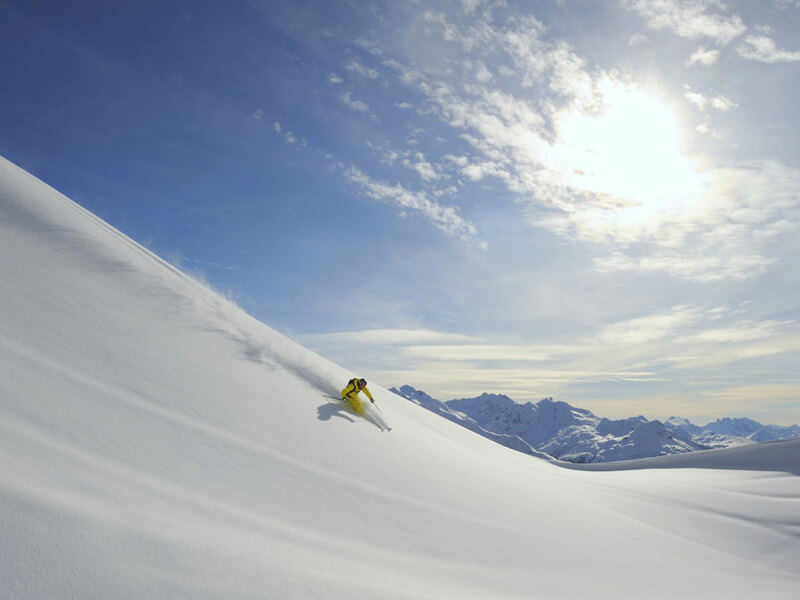 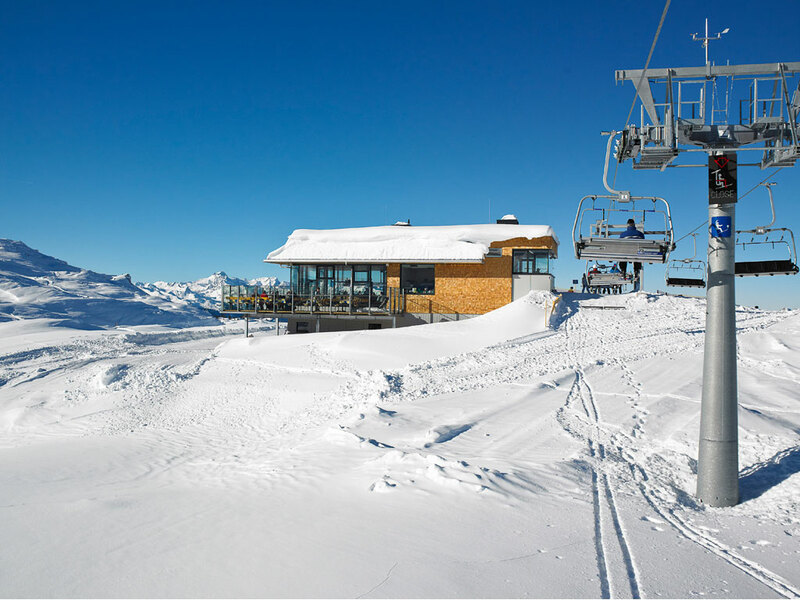 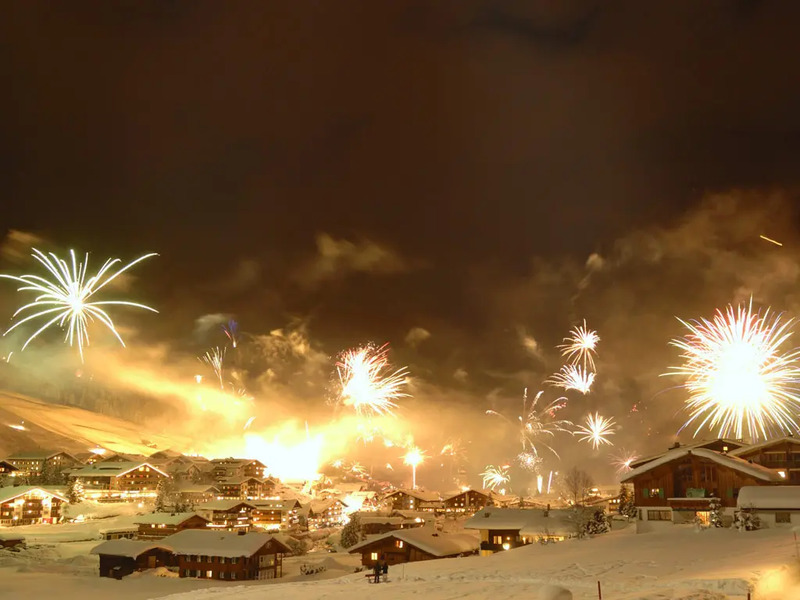 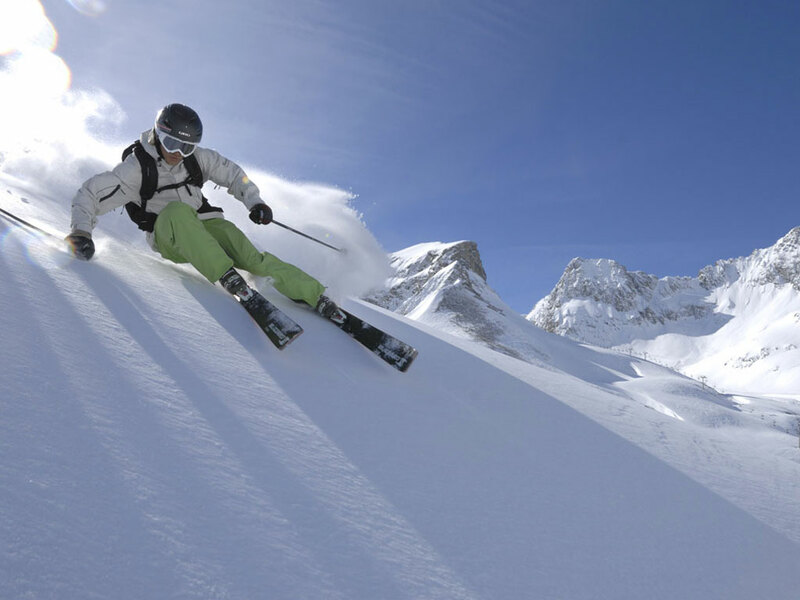 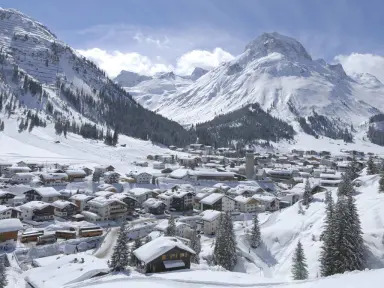 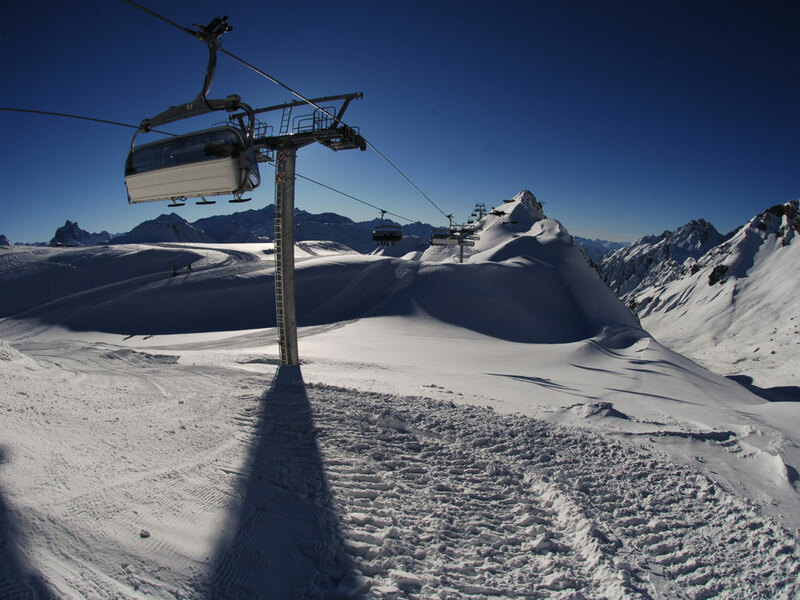 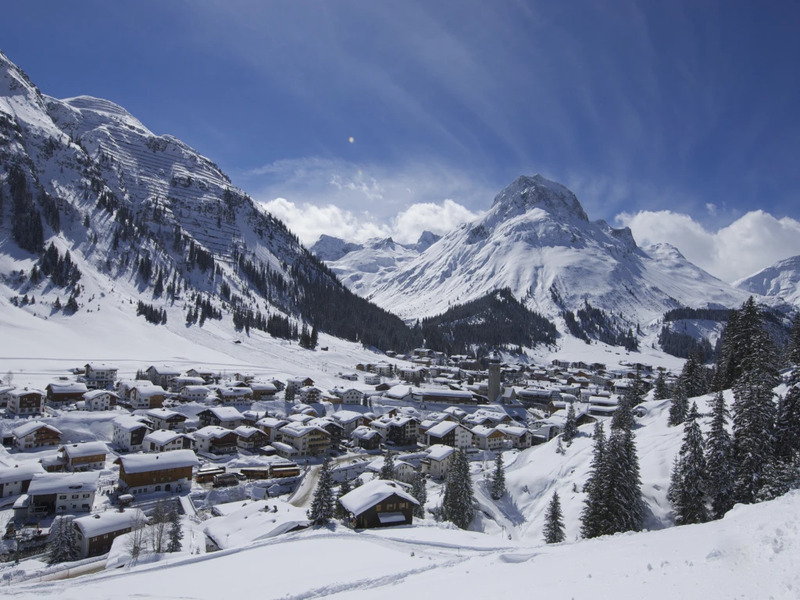 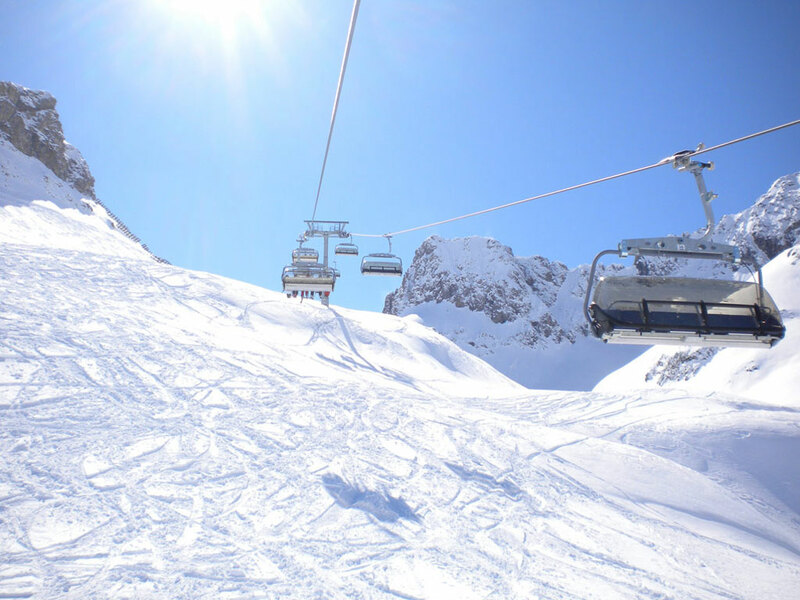 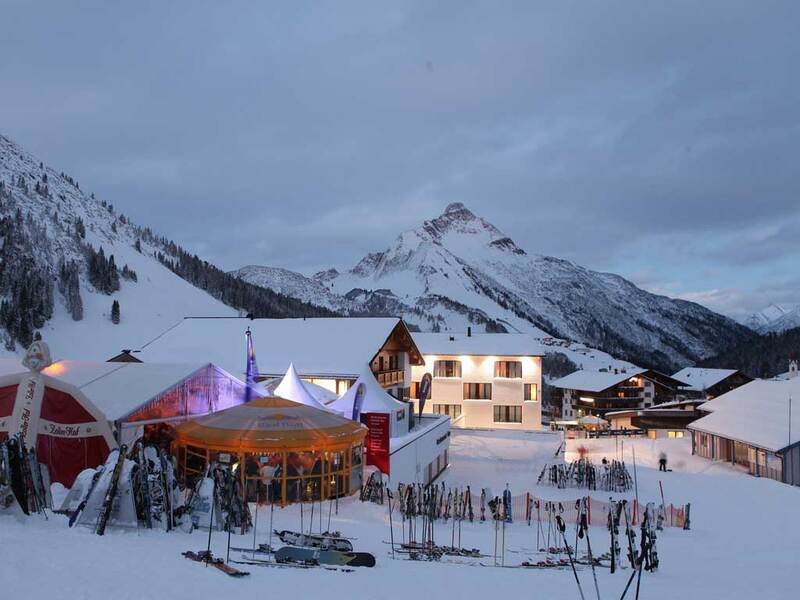 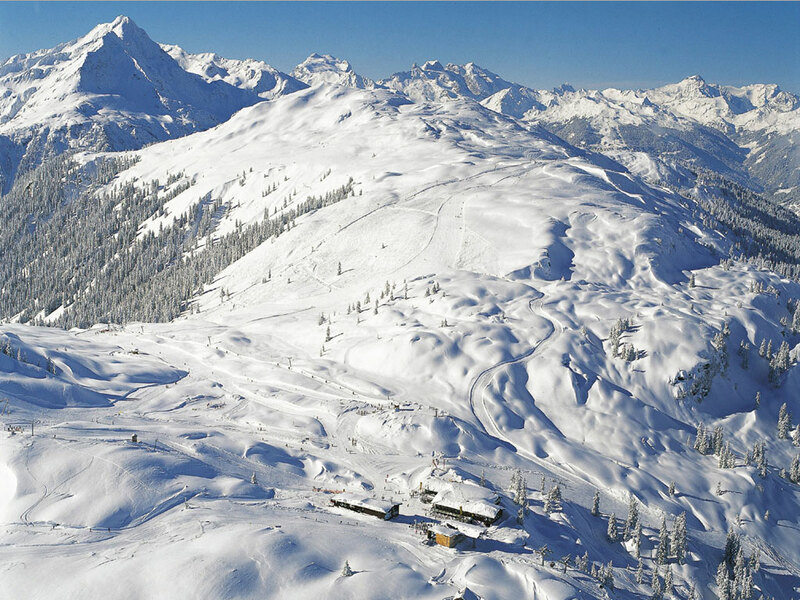 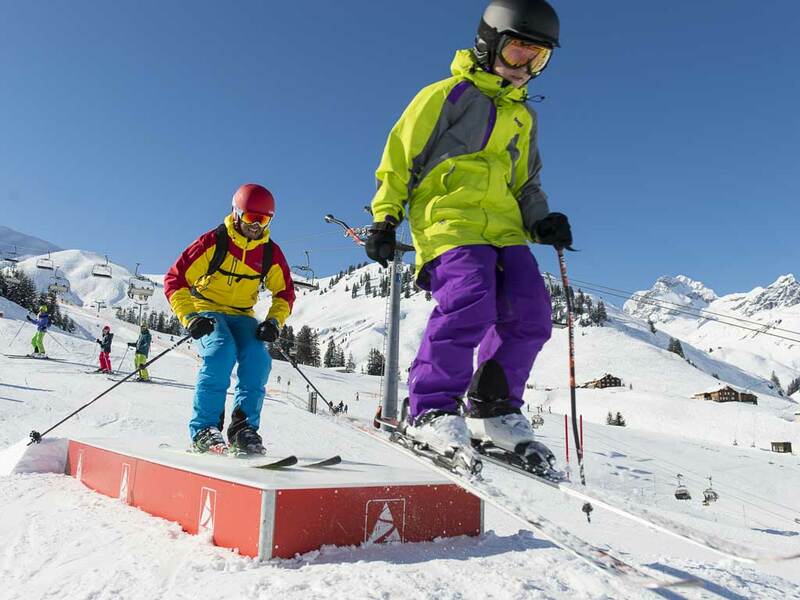 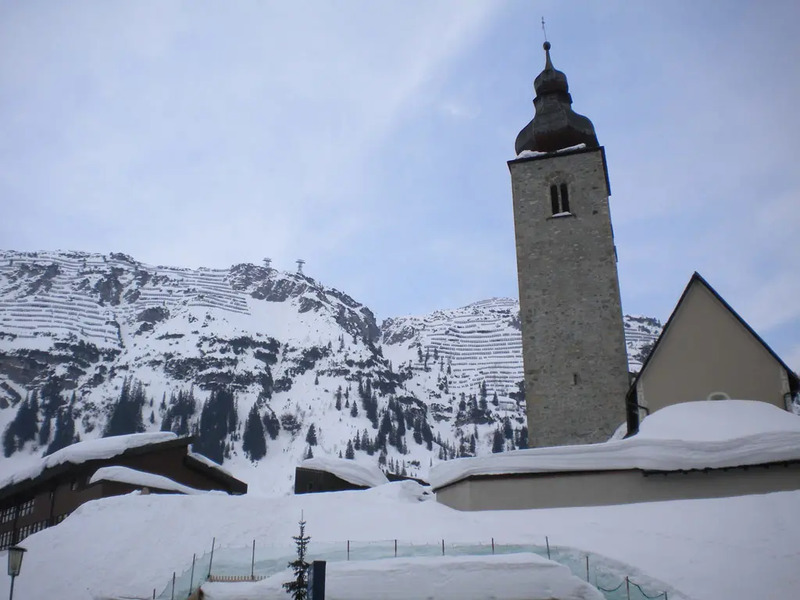 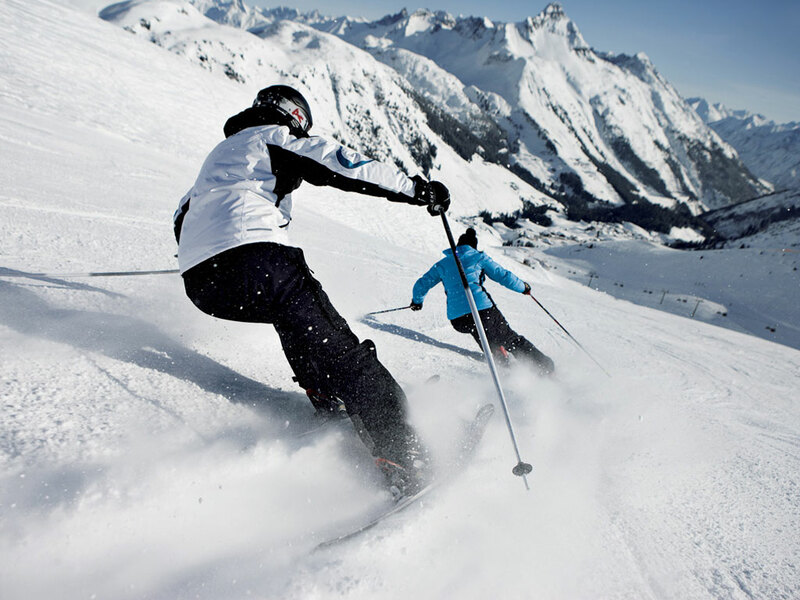 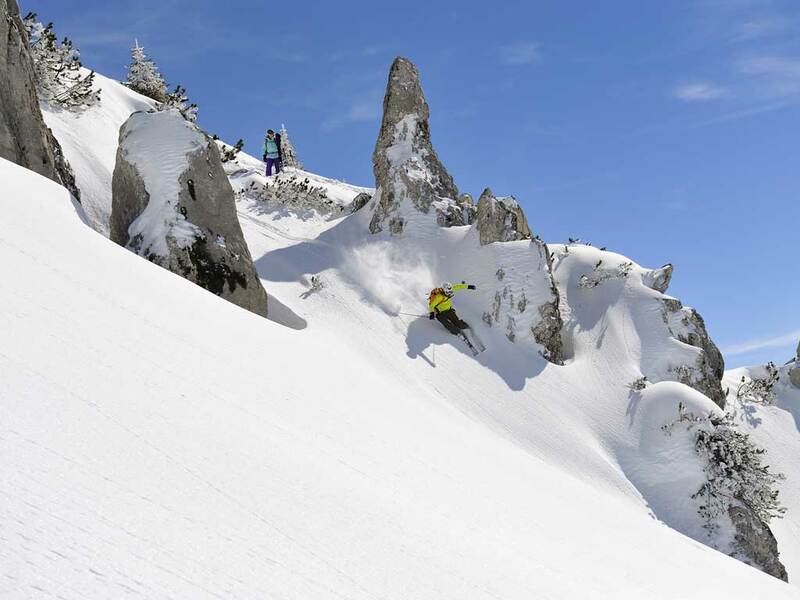 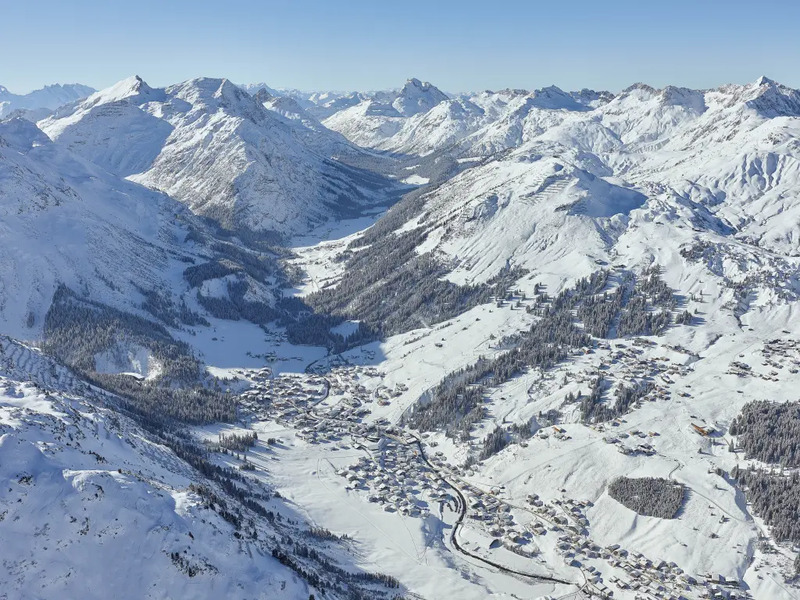 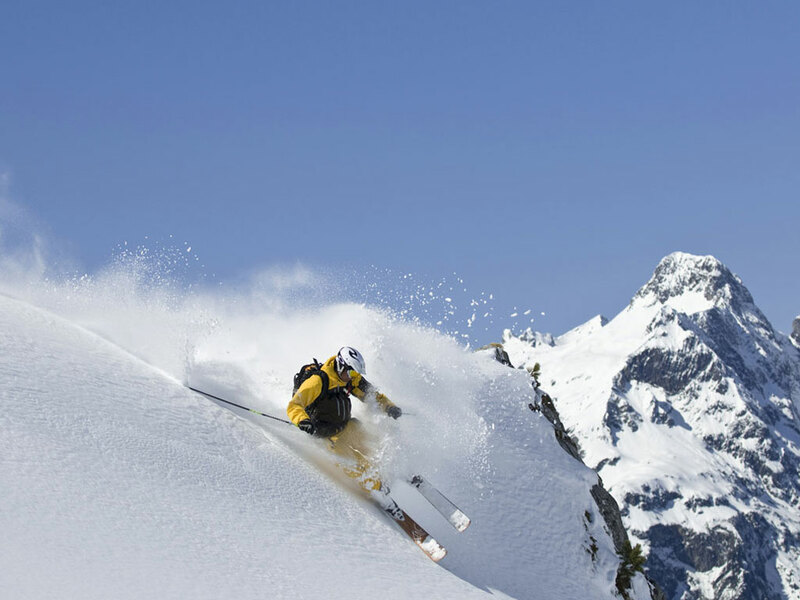 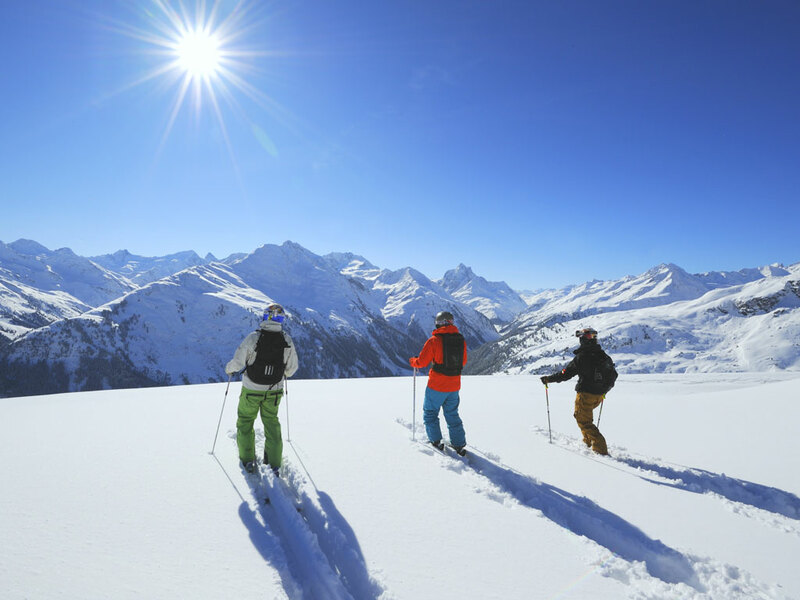 The extensive ski area of Lech, the Ski Arlberg ski area has many blue ski slopes, ideal for first-time skiers, while advanced skiers will certainly enjoy the great off-piste slopes on offer. 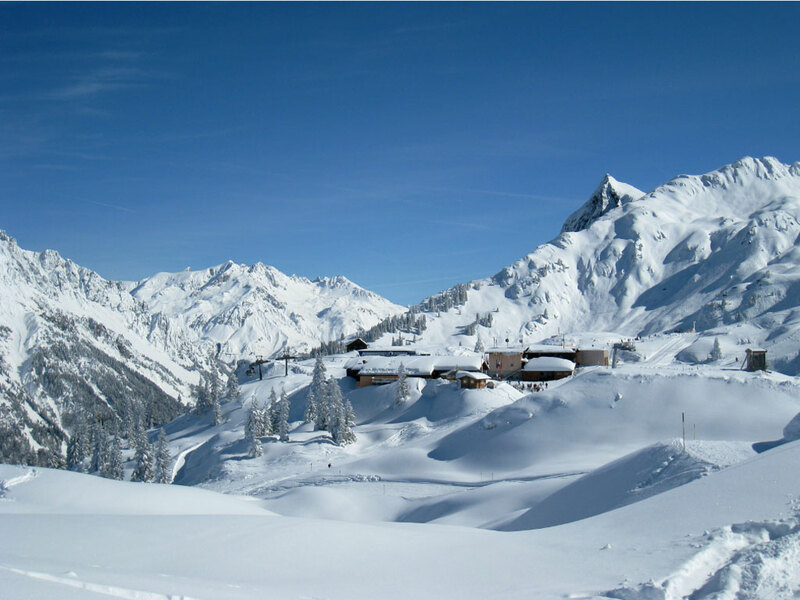 You can find accommodation in every category in Lech even at the bottom end of the scale, you will always find the same high standards here like in the neighbouring ski resort of Zürs am Arlberg. 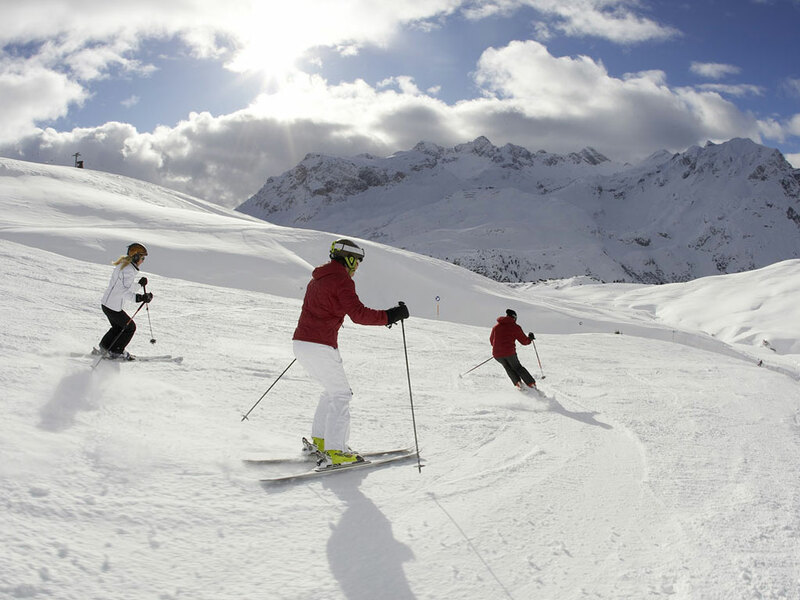 There are plenty of great spa and wellness facilities to enjoy after a hard day on the slopes in Lech. 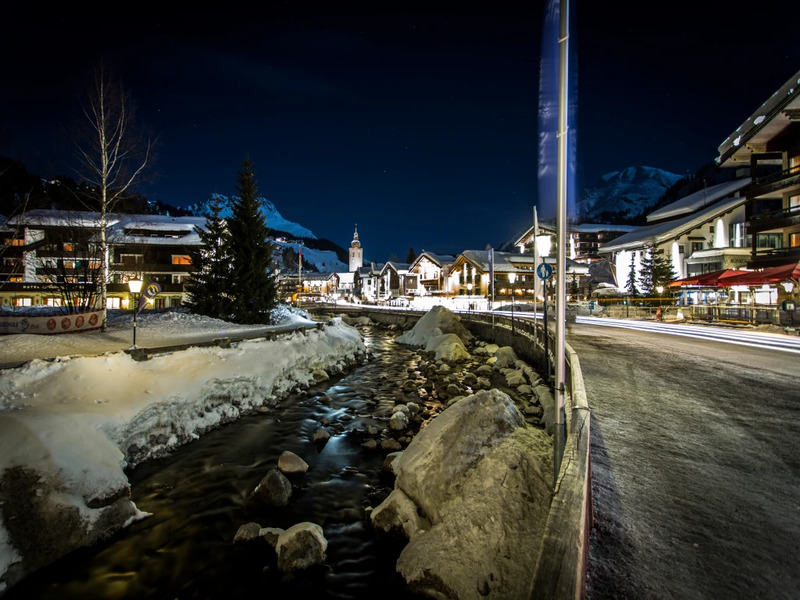 Oberlech is a traffic-free zone with parking facilities available to make life easier. 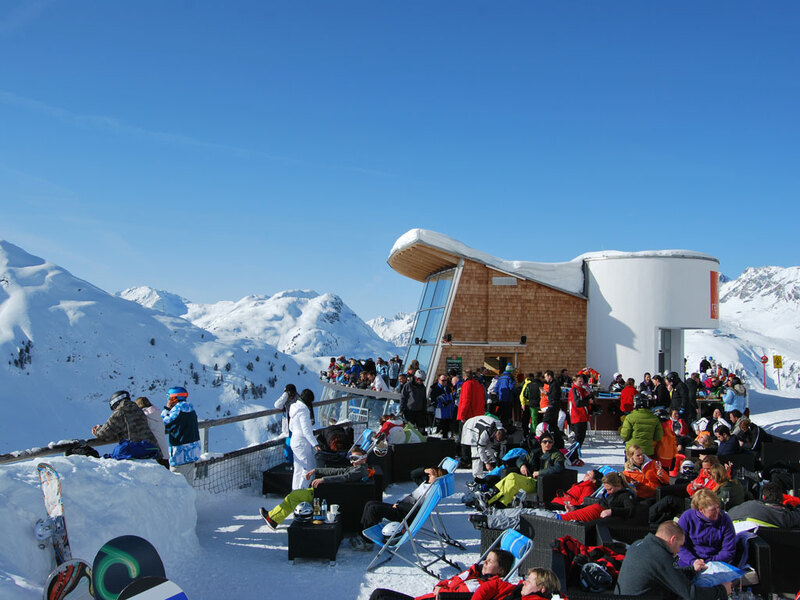 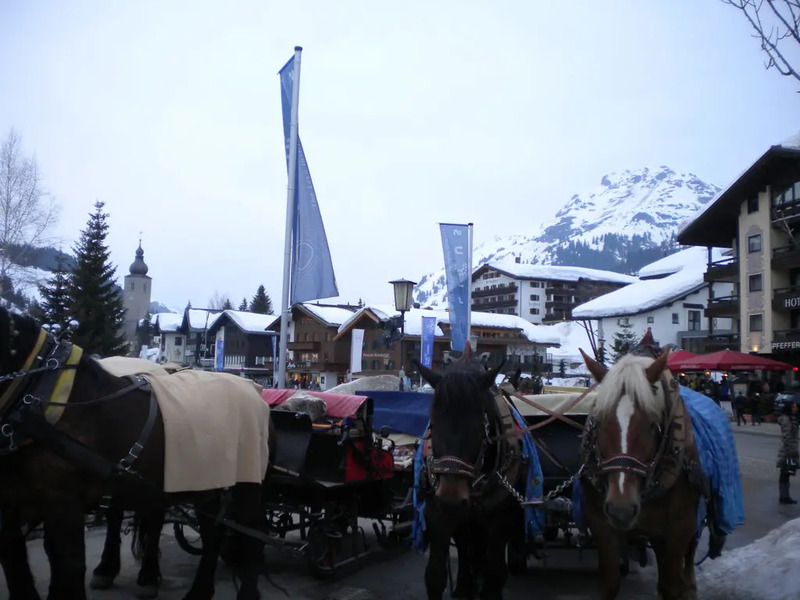 The biomass heating plant provides heating and hot water for most of the buildings in Lech making this a very environmentally-friendly ski resort. 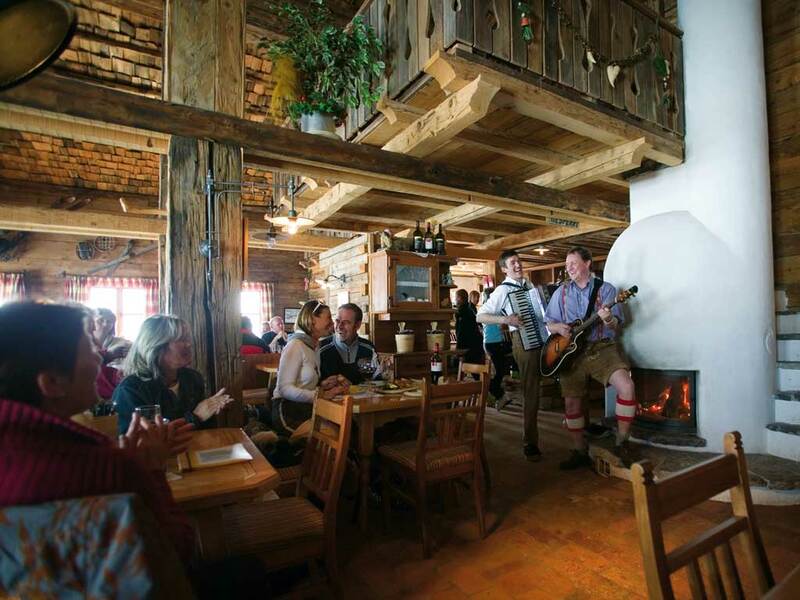 There's apres-ski to suit every taste and budget and you can easily get away from the hustle and bustle here if you're looking for a little peace and quiet on your ski holidays in Lech.